Alexa Chung for AG Kety Cord Mini Skirt (Anthropologie) + Denim Skirt (Nordstrom) // Like everyone else, I'm currently loving button-front skirts. Now, whether I can actually pull one off is a different story... Both of these options from Alexa Chung's line for AG are at the top of my list. I especially love the corduroy one on the left which seems significantly less intimidating to me. Not to mention that it would also look super cute with lace-up flats and a chunky knit sweater. 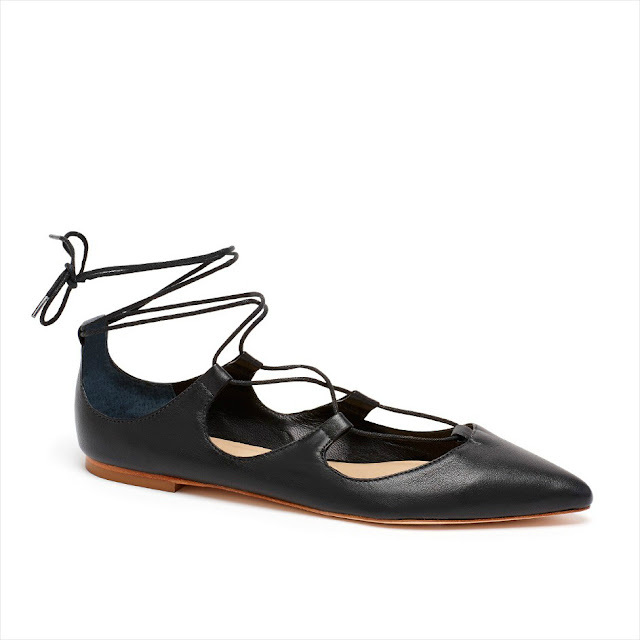 Loeffler Randall Ambra Flat (Loeffler Randall) // Speaking of lace-up flats, these Loeffler Randall beauties are utter perfection. 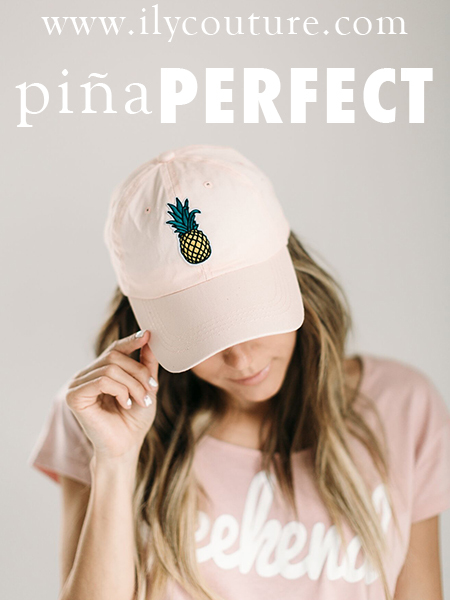 Insert heart eyes emoji. From styling them with skinny leg jeans to A-line mini skirts, the outfit possibilities are endless. 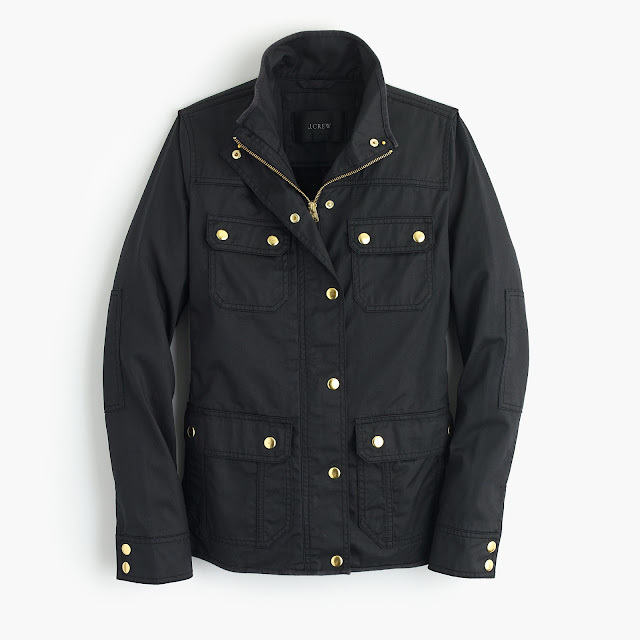 The Downtown Field Jacket (J.Crew) // Ah! Field jackets are ah-mazing. I have one from J.Crew Factory and now I really want to invest in another one. Whereas my current field jacket is more of a lightweight cotton material, the ones from J.Crew are made of water-resistant waxed cotton. I'm currently eyeing one in either black or mossy brown. Letter Pendant Necklace (Shopbop) // Since I'm not a fan of monograms, I've come to the conclusion that a simple initial pendant necklace is completely necessary. I love this one by Kate Spade — it's clean, simple and practical enough to be worn on the daily. As someone who normally gravitates toward statement necklaces, I think it'll be nice having a more subtle piece of jewelry for #sweaterweather days. 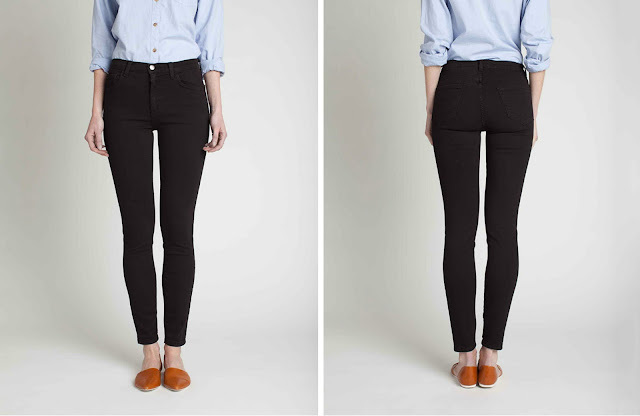 The Simone Highrise in Black (Industry Standard) // Black jeans are yet another one of my fall must-haves. 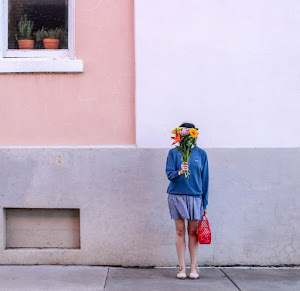 I have a pair from Madewell that I absolutely swear by. Alas, they've seen better days. To ensure that I have a back-up pair, I've already asked for these high-rise black jeans from Industry Standard for Christmas. Based upon how much I love my Industry Standard jeans in ink blue (read all about the "jeans of my dreams"), it only makes sense to snag another pair. What are your fall must-haves? Leave a comment below!